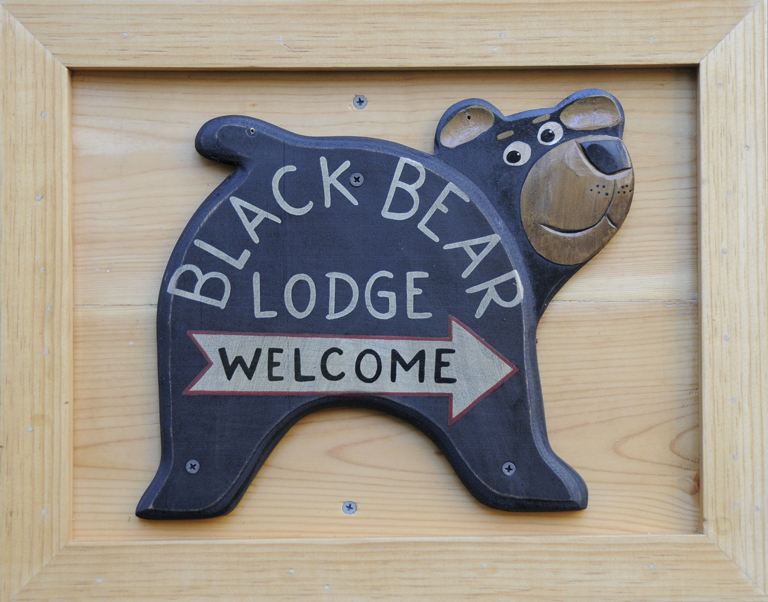 Latest snow report from Kirkwood and Heavenly Valley « Welcome to Tahoe's Black Bear Lodge! We received 15″-24″ of new snow in the last 48 hours here at Kirkwood. We are planning to open expanded terrain today spinning Snowkirk mid-morning and The Reut by 12pm or perhaps a little later into the afternoon. 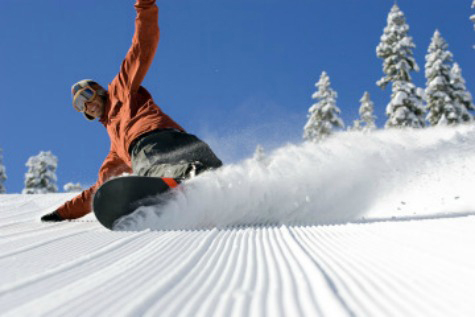 Solitude chair and Cornice Express are scheduled for 9am. Due to continuing power issues and other complications from the recent storm that brought the resort 3″, Heavenly will not open today, December 13. Our staff is working hard to get the mountain open for Sunday, and we greatly appreciate your patience during this challenging time. Please join us tonight in the Heavenly Village for a free Young the Giant concert at 7:00 p.m. as the wrap-up to Winter Ignite. 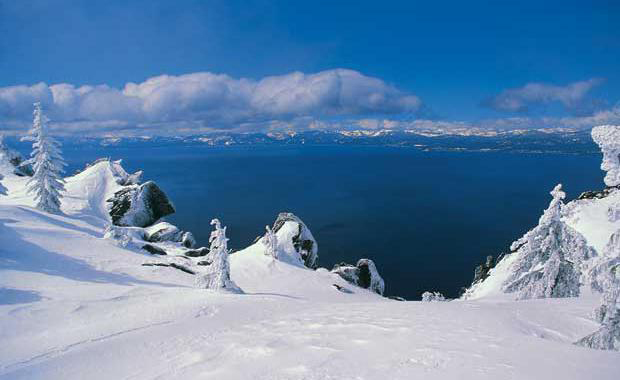 This entry was posted in south lake tahoe, Tahoe skiing and tagged Black Bear Lodge tahoe, Heavenly Valley, Kirkwood Ski Resort, Sierra ski conditions.